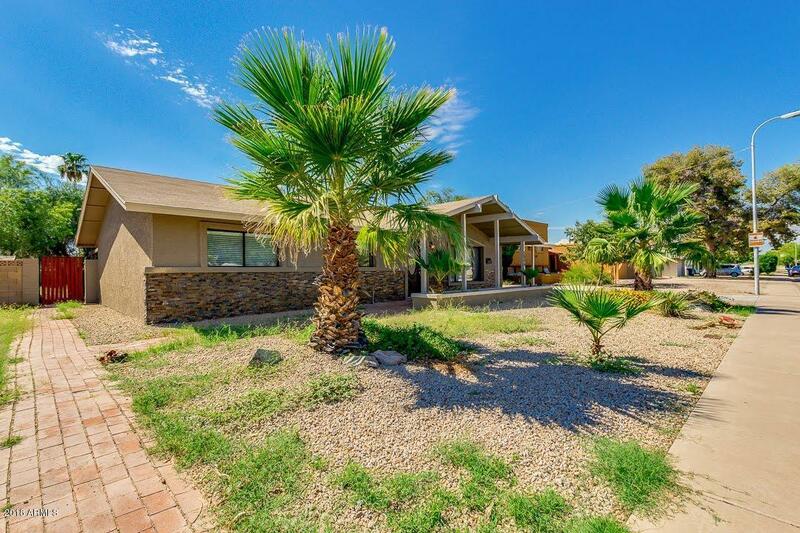 Charming 5 bed, 3 bath property located in Tempe! 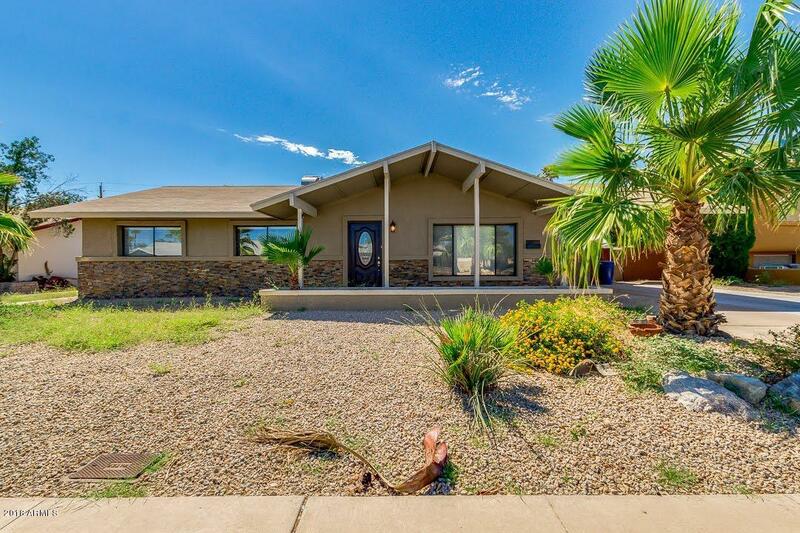 This Gorgeous home features low maintenance landscaping, carport parking, and lovely curb appeal. 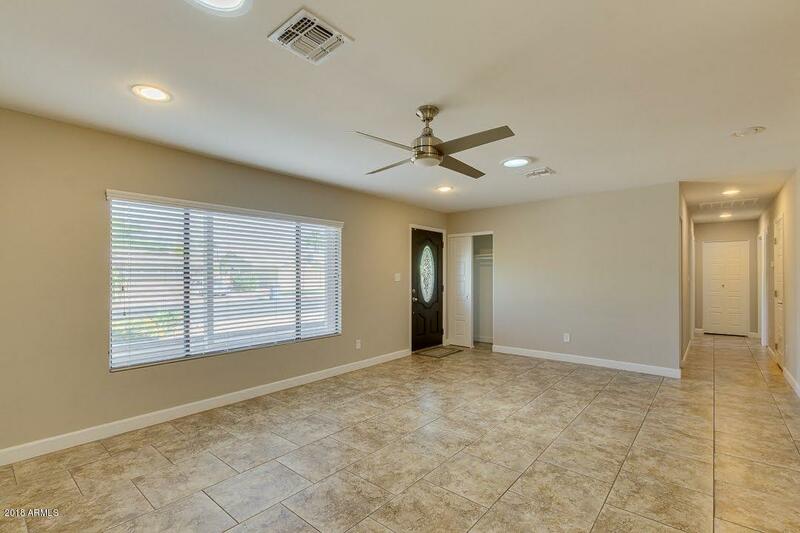 The fantastic interior boast neutral paint, formal living room, dining area, and a den great for an office or an extra bedroom. The immaculate kitchen offers stainless steel appliances, ample cabinetry, granite countertops, tile backsplash, pantry, and an elegant island with breakfast bar. Inside the master suite you will find a lavish bath, and mirror door closet. The exterior of the home is comprised of a covered patio, grassy/gravel landscaping, and trees that provide constant shade. This wonderful home also includes an attached suite with private bath and kitchen. 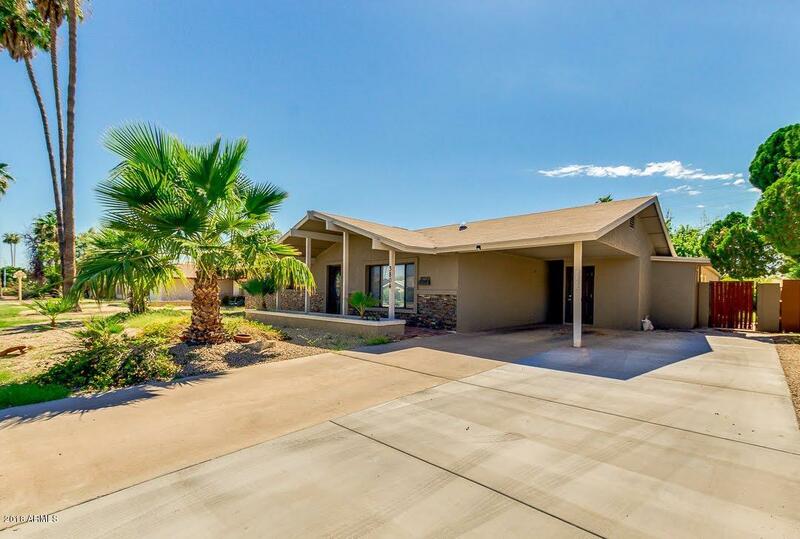 Hurry and see what this house has to offer. Schedule a showing today!